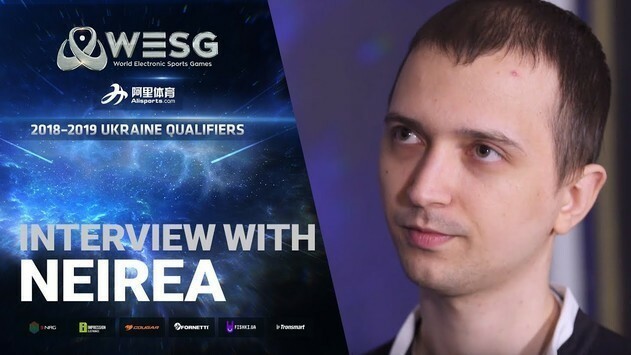 The first day of the final stage of the qualifiers for WESG 2018-2019 Ukraine in Hearthstone is over. 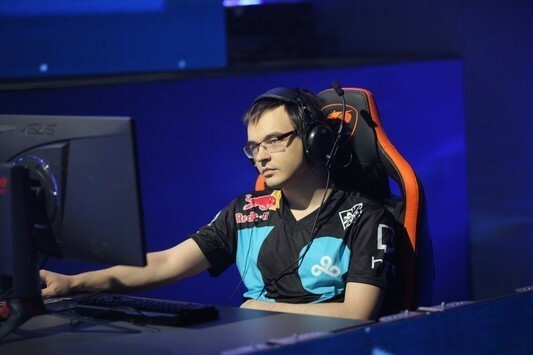 The upper bracket’s final was reached by Neirea and Script. 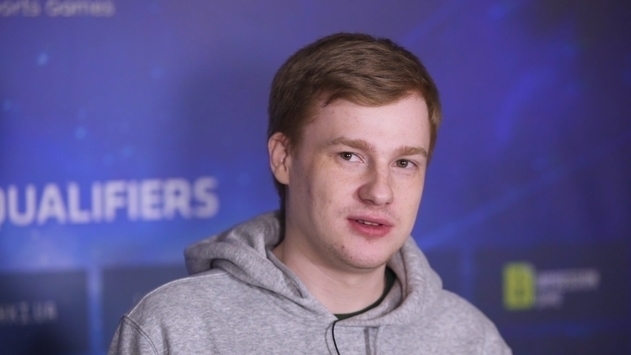 Thus, in the first semifinal of the upper bracket Script faced off against Kolento and won with the score 3:2. In the second semifinal Neirea prevailed over silvors with 3:1. 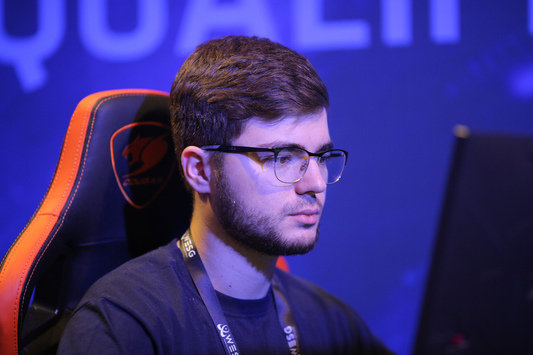 To the lower bracket’s semifinal advanced Wolderrr and OldBoy. 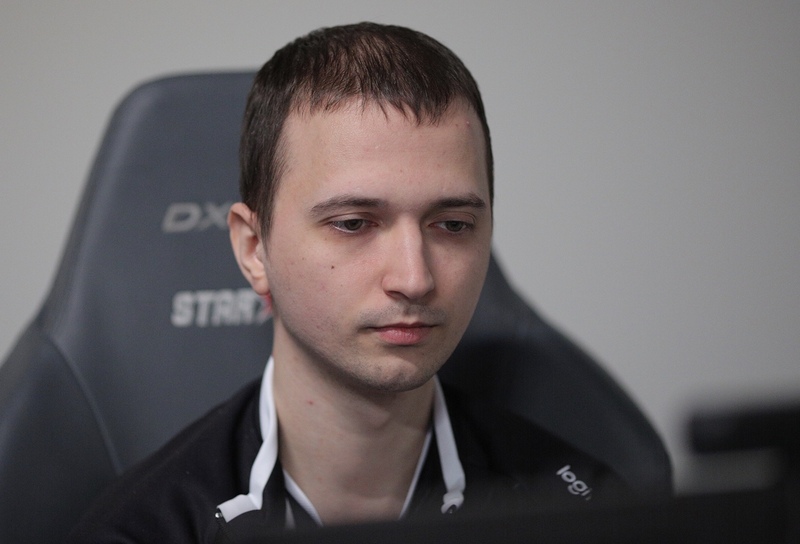 They will play against the losers of semifinals of the winner's bracket - Kolento and silvors. The schedule of matches for tomorrow may be found here. 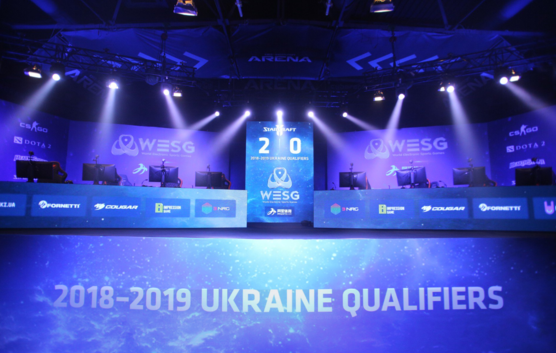 Follow our website in order to be kept up-to-date on the news and announcements of matches within WESG 2018-2019 Ukraine Qualifiers.